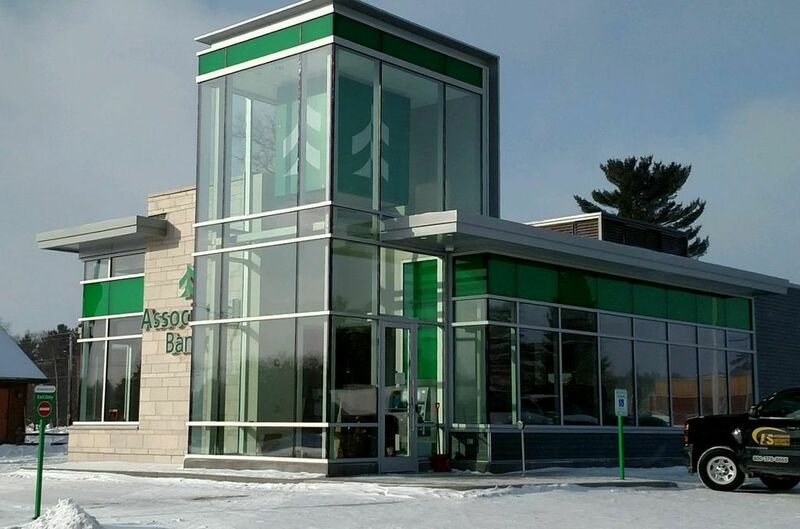 Minocqua, Wis. – February 24 – Associated Bank has opened a new branch bank at 8683 Hwy. 51 N in Minocqua. “Our exciting new branch provides our customers with an enhanced banking experience thanks to a blend of increased customer services and digital technology in a vibrant, contemporary setting,” said branch manager Melissa Cobb. The 2,200-square-foot operation features Associated’s updated brand architecture complete with a full-service teller lobby and drive-through banking. A technology kiosk located in the lobby allows customers to sign up for online banking, interact with mobile applications, and access online loan origination capabilities. In addition to consumer and business/commercial banking services, Cobb and her team of six also offer a full array of banking services which include but are not limited to checking, investments and mortgage services at the branch.